31716 West 8 Mile Rd. 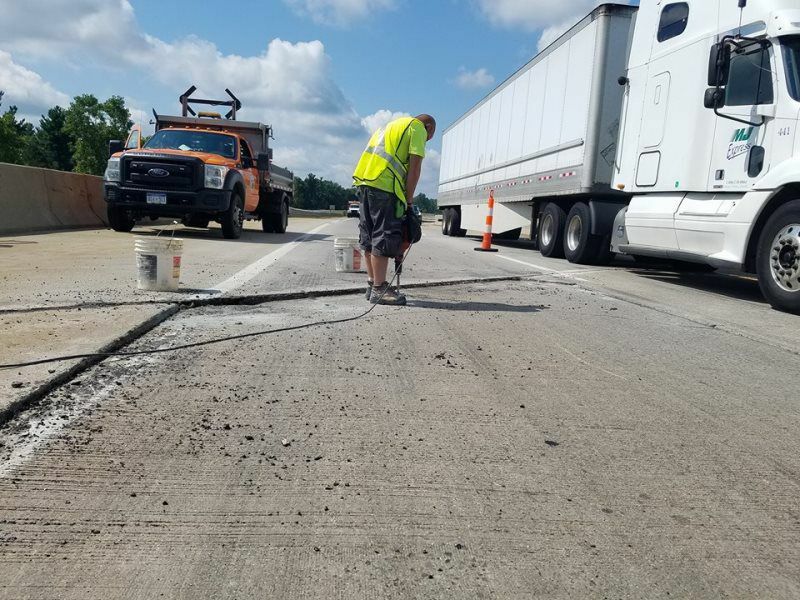 We professionally serve the concrete and cement leveling (mud jacking), repair, replacement, and caulking needs of a wide range of commercial, industrial, and residential customers in Southeastern Michigan, to include Wayne, Oakland, Macomb, and Livingston counties in the Detroit Metro area. 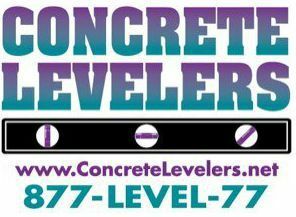 Concrete Levelers is now proudly serving the Atlanta, Georgia area! Bartow County, Cobb County, Forsyth County, Cherokee County, Gwinnett County, and Fulton County are just a few of the areas we service. 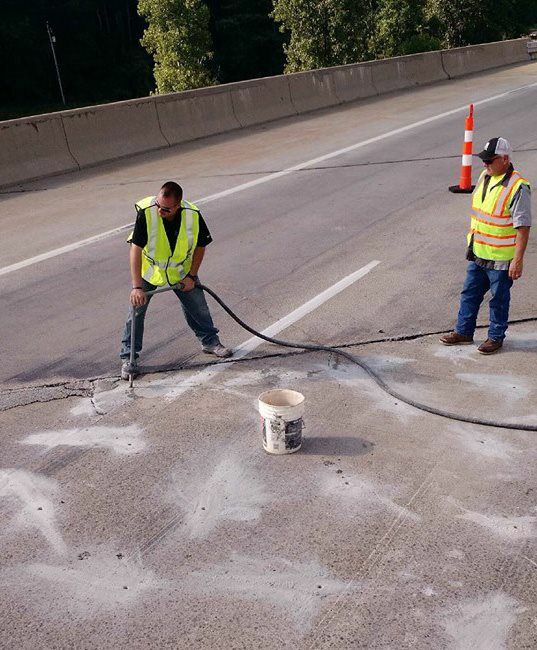 "Thanks to you and your fine company, we are able to save substantial sums of money with regard to our concrete repair needs. 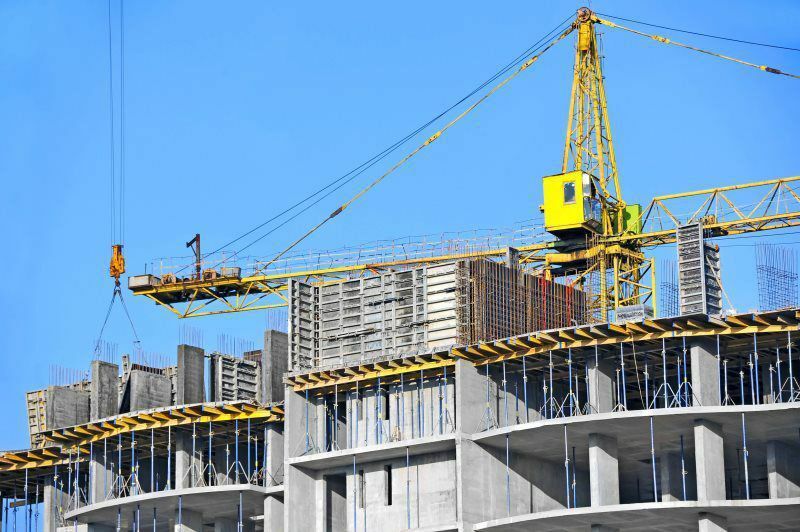 Because you were able to level areas that other companies would have charged us for the full cost or replacement, we were able to avoid those additional, unnecessary expenses. In these difficult times, that represented a welcome cost-saving, which we appreciated. We couldn't be more pleased with the professional results. Please feel free to use us as a referral source as you see fit. Thanks for doing a great job." 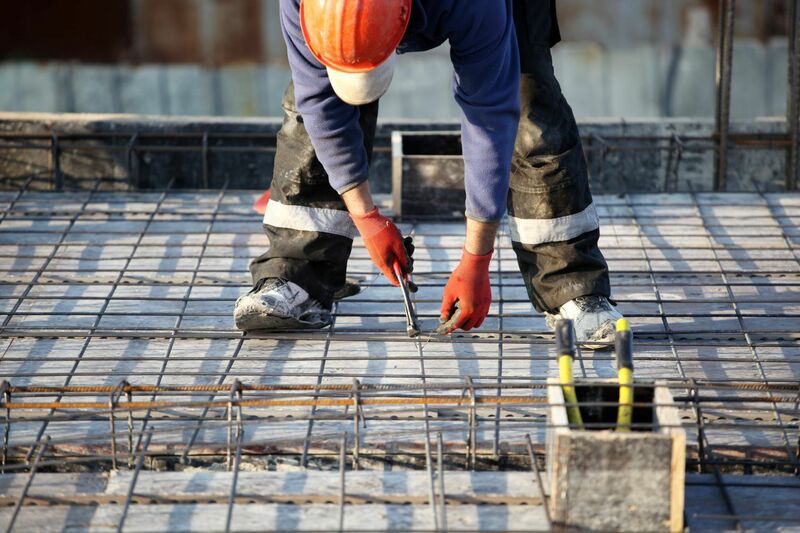 We encourage you to browse our website to learn more About Us and the Services we provide. To view a representative sampling of positive comments from satisfied customers, please visit our Testimonials page. If you are interested in submitting an inquiry form regarding any job/project you may be interested in, please visit our Free Estimate page.